Great Daybreak rambler overlooking a large green space. This home has an easy-living and open floor plan. 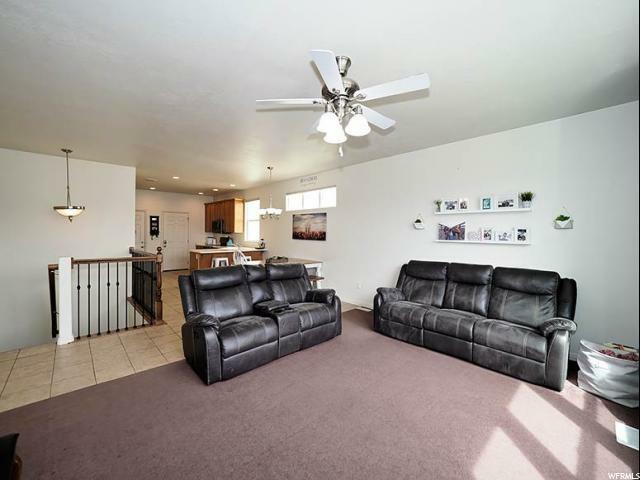 Large picture in the family room brings in tons of natural light throughout the main level. 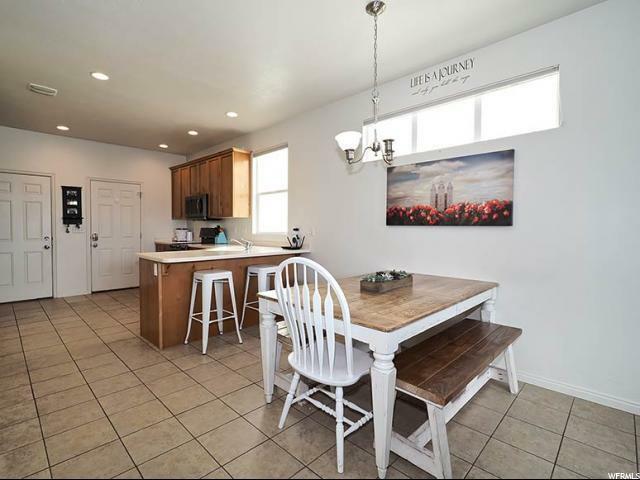 Kitchen has stainless appliances, including a double oven, upgraded cabinetry, island with additional seating, and attached dining space. The fully finished basement has an additional 2 bedrooms, full bathroom, plus a bonus space in the hallway for a study area. 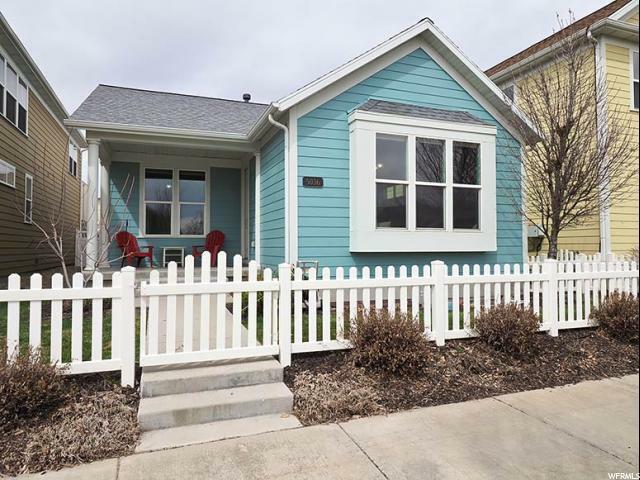 This home has such great curb appeal and brand new exterior paint. The back patio is great for grilling or enjoying family dinners. 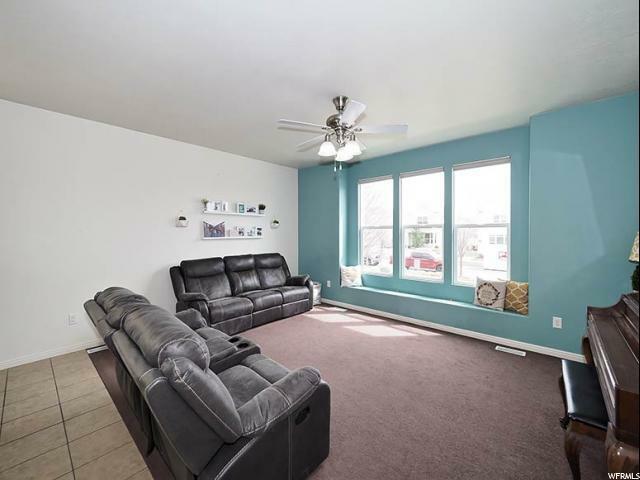 Close to shopping, dining, health care, schools, entertainment, Oquirrh Lake, trails, and parks, trax, and Mountain View Corridor, this home is ideally located. Schedule a showing today and get ready to make this your next home. Listing provided courtesy of Gobe (Realty II). Information deemed reliable but not guaranteed accurate. Buyer to verify all information. © 2019 Wasatch Front Regional Multiple Listing Service, Inc., All Rights Reserved.